Women’s golf head coach Dan Brooks said: “Lisa and Leona have been stars on the European scene for several years. Both have played in Curtis Cups already. They are hard workers, both in the classroom and in golf. "It’s clear to me that they want the whole package -- a degree from Duke, a chance to develop their games individually, and a great team experience. I can’t wait for them to join us! "Lisa is a two-time member of the European Junior Solheim Cup team in 2009 and 2011, played on the Great Britain & Ireland U.S. Curtis Cup squad in 2010 and was the 2011 European Ladies Amateur and Spanish Ladies Amateur champion. “Because they are identical twins, both playing golf at a high level, it has been difficult for me to distinguish between the two. "I admit to not having spent a lot of individual time with each of them. From what I have gleaned so far, Lisa is the slightly more gregarious of the two. Duke has also signed India's Gurbani Singh to join the Maguires and current squad members Irene Jung, Celine Boutier, Yi Xiao, Yu Liu, Sandy Choi and Esther Lee. Personal: Born November 30, 1994 in Cavan, Ireland (19 years old). Daughter of Declan and Breda Maguire. Has one sister, Lisa, and one brother, Odhran (12). Winner of 20 amateur titles. Member of the Irish National Team since 2007. Winner of Hermitage Scratch Cup in 2013. Advanced to the second round of match play at the 2013 U.S. Women’s Amateur. Became the first Irish golfer to win the Irish Girls Open Stroke Play championship in 2012, beating the International field by eight shots. Won Irish Women’s Stroke Play Championship for second consecutive year in 2012. Won 2011 Portuguese Women’s Amateur Open by 15 strokes with a final round of 68. Won the Nations Cup with twin sister Lisa at the Portuguese Women’s Amateur Open. Became the youngest player in history to win the British Ladies’ Open Stroke Play in 2011, winning by six shots. The 2011 Irish Women’s stroke play champion. Became the youngest player (along with her sister Lisa) to compete in the Curtis Cup as part of the Great Britain & Ireland team in 2010. Competed in the 2009 and 2011 Junior Solheim Cup on the European squad. The 2009 and 2010 French U21 Champion. Member of the 2008 European Junior Ryder Cup team. The 2008 and 2012 winner of the Irish Women’s Close Championship. Won the Helen Holm Scottish Women’s Open Amateur Stroke Play at 14 years old with a final round of 73 in 2009. Personal: Born November 30, 1994 in Cavan, Ireland. Daughter of Declan and Breda Maguire … has one sister, Leona, and one brother, Odhran (12). A three-time All-Ireland School’s champion. Ranked as high as 35th in the World Amateur Golf Rankings (2011). Member of the Irish Women’s High Performance Squad and the Ulster Women’s High Performance Squad since 2007. Winner of 2013 Irish Women’s Order of Merit. Runner-up in the 2013 Irish Women’s Amateur. Two-time member of the European Junior Solheim Cup team (2009, 2011). Won the 2011 European Ladies Amateur and Spanish Ladies Amateur. 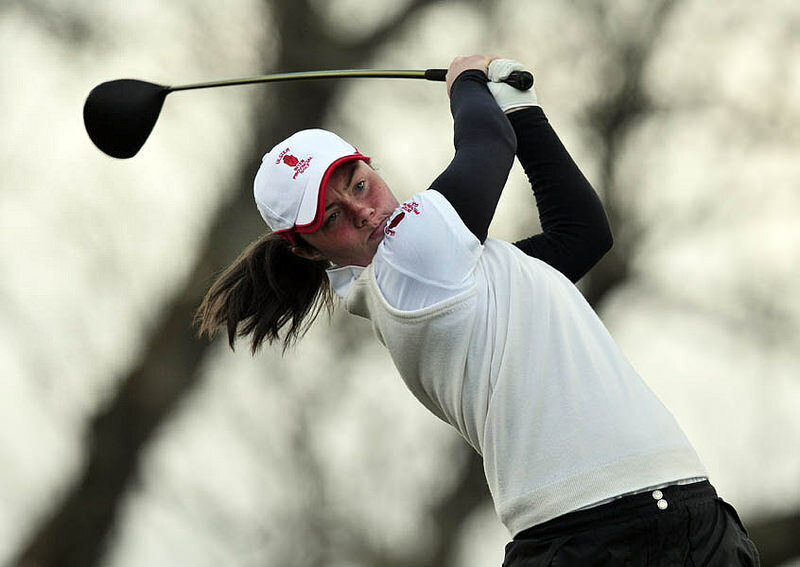 Member of the Great Britain & Ireland squad at the 2010 Curtis Cup. 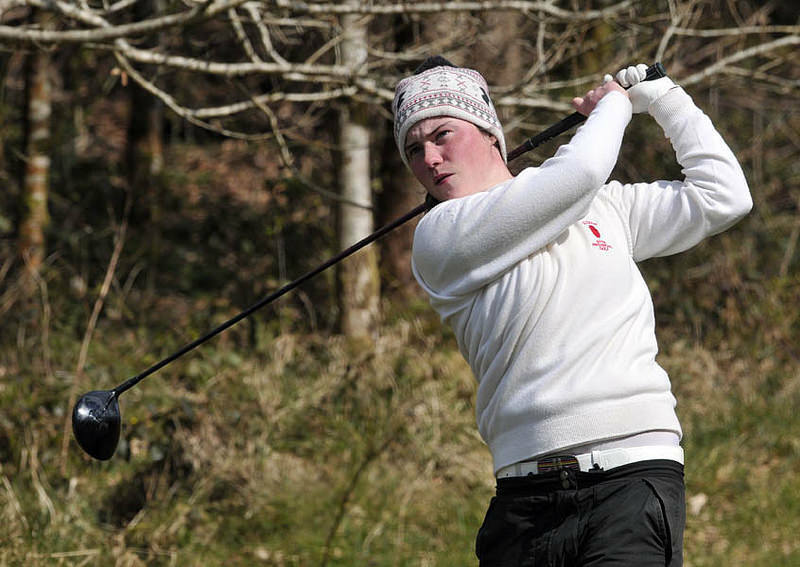 Won the 2009 Irish Women’s Amateur and Irish Women’s Amateur Strokeplay championships. Played for Great Britain and Ireland in the 2009 and 2011 Vagliano Trophy. The 2008 Irish Girls' champion.